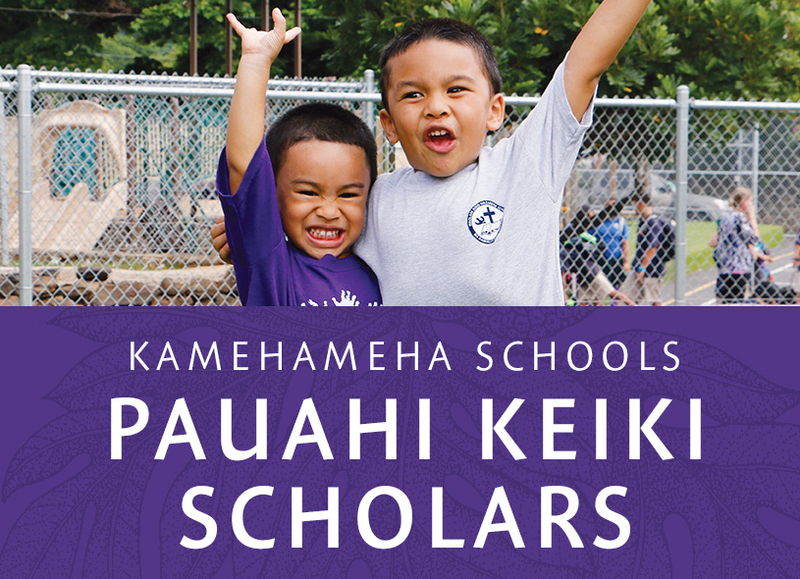 Pauahi Keiki Scholars, Kamehameha Schools graphic. 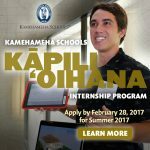 The Kamehameha Schools Pauahi Keiki Scholars scholarship applications for the 2017-18 school year are now available online, but the deadline to submit an application is quickly approaching on Feb. 17. 2017. 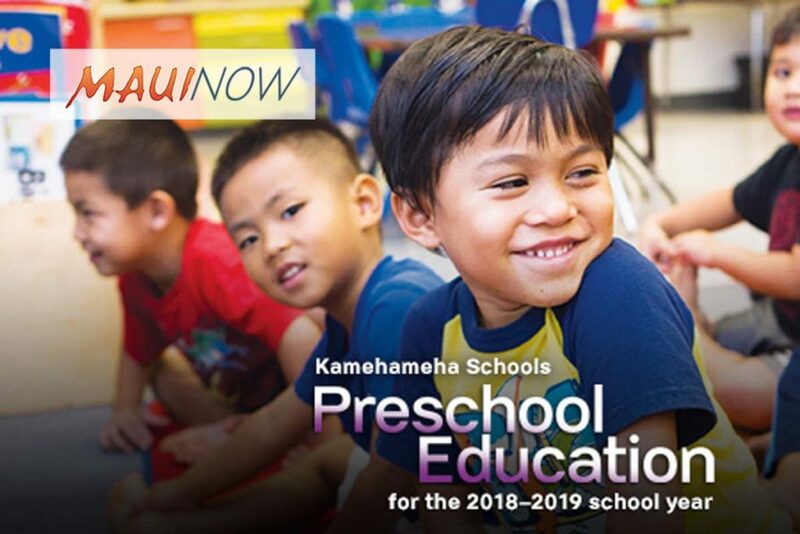 Pauahi Keiki Scholars is a need-based scholarship for eligible keiki attending approved, non-Kamehameha Schools preschools in Hawaiʻi. Children are eligible for up to three years of funds, but must reapply each year. The application deadline for Pauahi Keiki Scholars is Feb. 17, 2017. In the 2016-17 school year, Pauahi Keiki Scholars offered over $18 million in scholarship money to over 2,300 preschool-aged keiki. 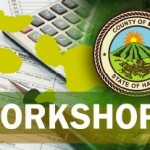 For information on the program, and all Kamehameha Schools educational programs, go to www.ksbe.edu/programs. 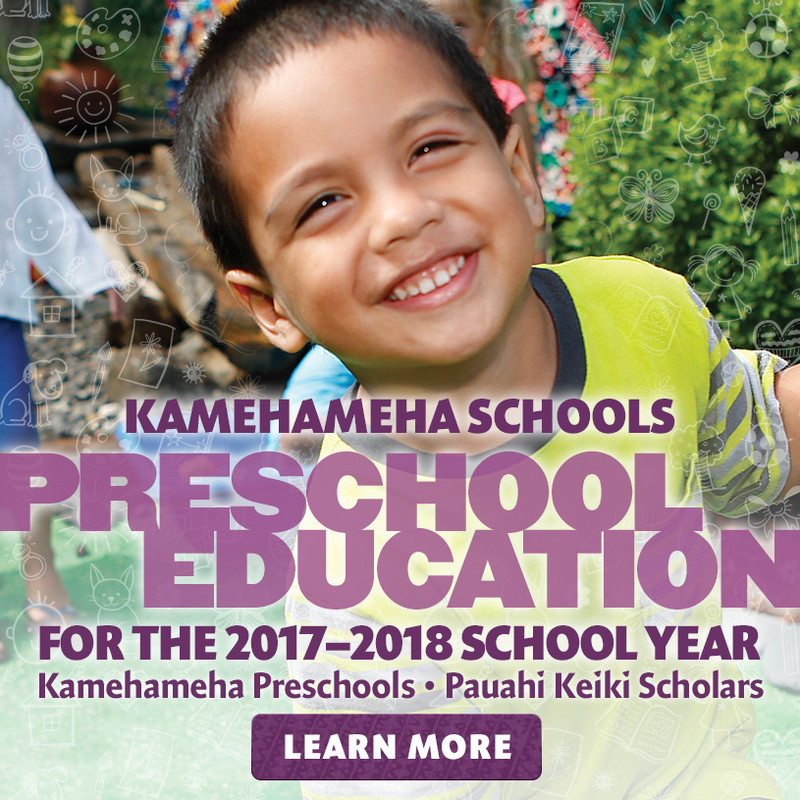 *The application deadline to attend KS preschools at Paukūkalo, ‘A‘apueo, Hāna and Kalama‘ula has since passed on Jan. 31, 2017.